On this week’s Open Mic Spotlight podcast, Chattanooga musician Derek Wayne Martin spends some time with Heather in the studio to talk about the ways in which he’s trying to help build the local music scene through his work at The Camp House, how his mom and dad met in a college rock band and why the best purchase of his life was a 1971 Ventura guitar he bought at The Picker’s Exchange. With his acoustic guitar in tow, Martin rambles through a couple of original songs while still paying homage to some of his influence by performing covers of songs by Ryan Adams, David Ramirez and Walt Aldridge. Careening through a folk-styled landscape of burnished harmonies and insistent strums, he shows that there is still much to learn from the unexplored cracks and crevasses of the singer-songwriter genre. 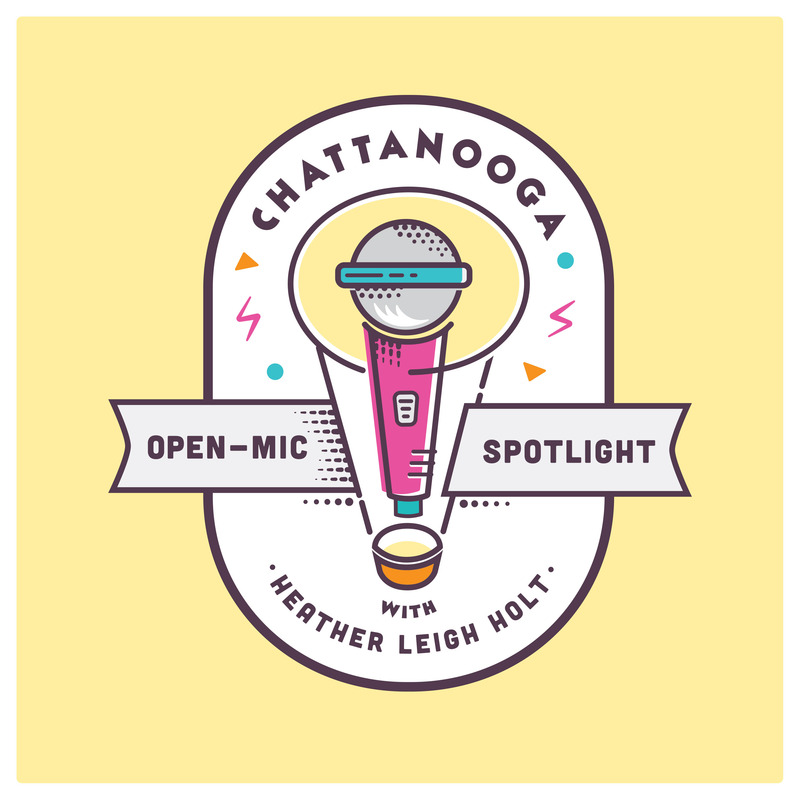 As the City Engagement Coordinator for The Camp House, Martin discusses his role in shaping the future of the Songwriter’s Stage contest (previously known as Songwriter Shoot Out) and how other local events there are helping to create a wider appreciation for different musical styles. He speaks to being surrounded by music from an early age, revealing that his mom and dad met when they were both performing in a college rock band—his mom was the drummer, and his dad was the guitarist. He also divulges that there was a history before his current folk fascination; namely, that he went through a bit of an angtsy alt-rock period before settling into his latest musical digs. And he briefly touches on the instrument of his music, a 1971 Japanese-made Ventura guitar that he purchased at The Picker’s Exchange and which has been the anchor to his most recent musical divergences. Thank you Jesse Jungkurth for mixing this episode. Thank you Joshua Pickard for writing for this episode.